Did you know that 84 million pounds of pesticides are sprayed on 14.4 million acres of conventional cotton grown each year in the US. 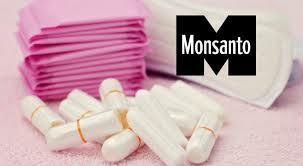 The rayon/viscose used in Tampax is made from wood pulp. Last we checked, there were no such thing as rayon trees and trees don’t magically turn into rayon- it takes hundreds of chemicals. The chlorine bleaching of wood pulp is where the greatest danger lies. The process creates chlorinated hydrocarbons, a hazardous group of chemicals with byproducts that includes dioxins, some of the most toxic substances known. There are no safe levels of dioxins, they are impossible to break down and so keep building up in our tissues. 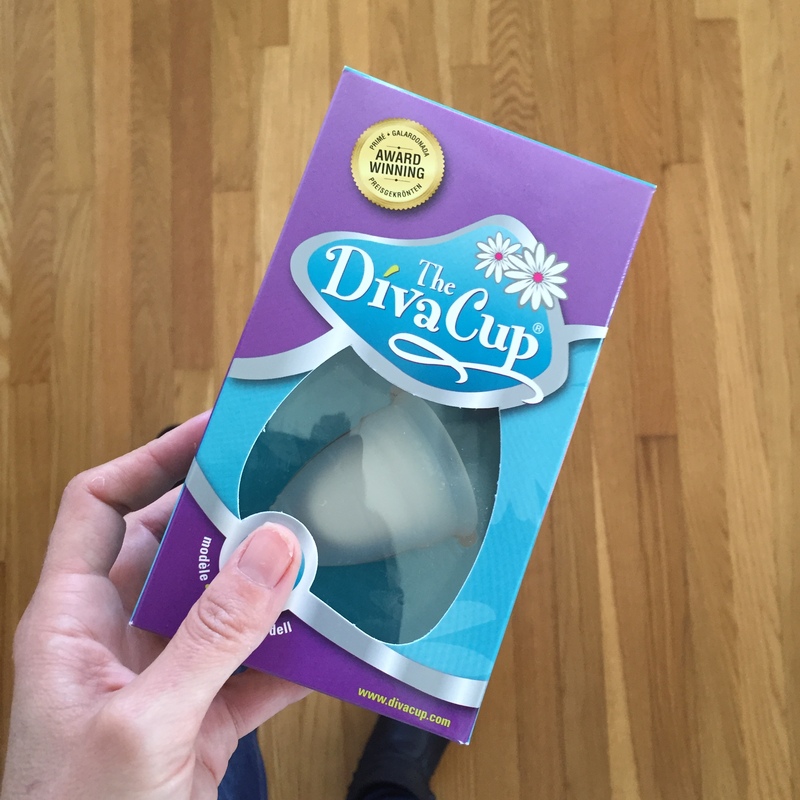 DIVA CUP girlfriends, D-I-V-A CUP..!!! BUT this time I ordered a bigger size… see you can choose between a size 1 or 2.. 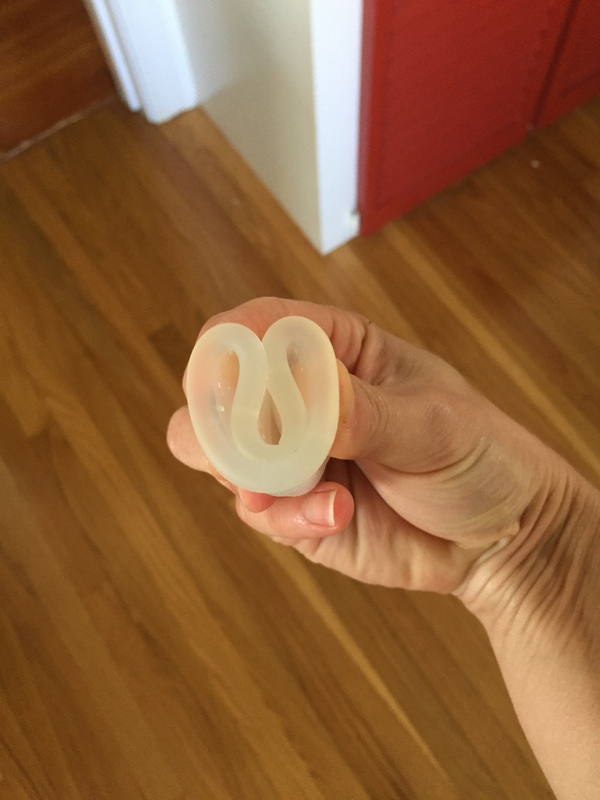 Size 2 is for women who have had children usually, but because of my history… I decided to go bigger or go home..
First and second day… I changed it 3 to 4 times… and every time it was not completely full… WHAT?? Yes… BIG surprise right there..
Second it’s also not easy to take it out, because you don’t have a string and you have to do it with your fingers..BUT if you just relax you will get used to it, trust me…! If you really have to go pee DO NOT try to take it out before… pee first and after you will be more relaxed to do it.. 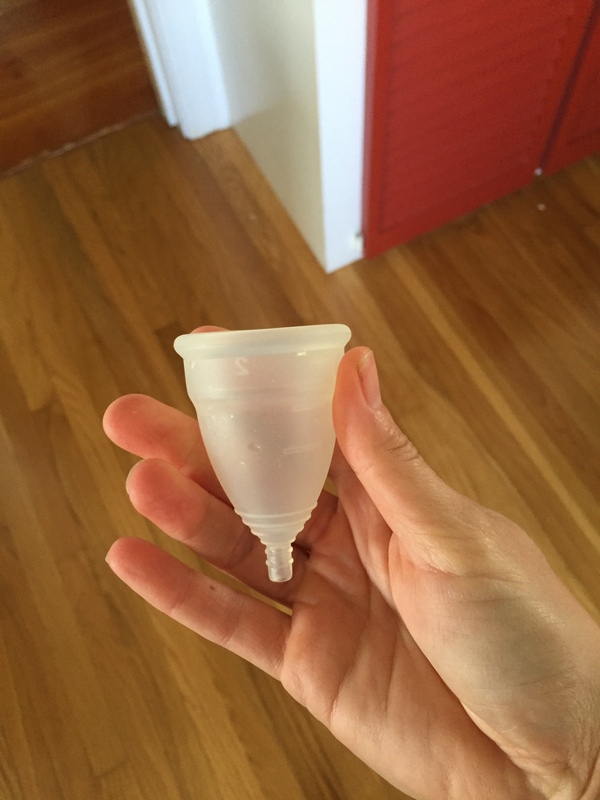 When you are done with your cycle, clean your diva cup (I personally mix some white vinegar and water and let it sit for a few hours), let it dry and put it back in his bag until next time! Who says having your cycle can’t be fun ;)? One good change at a time!